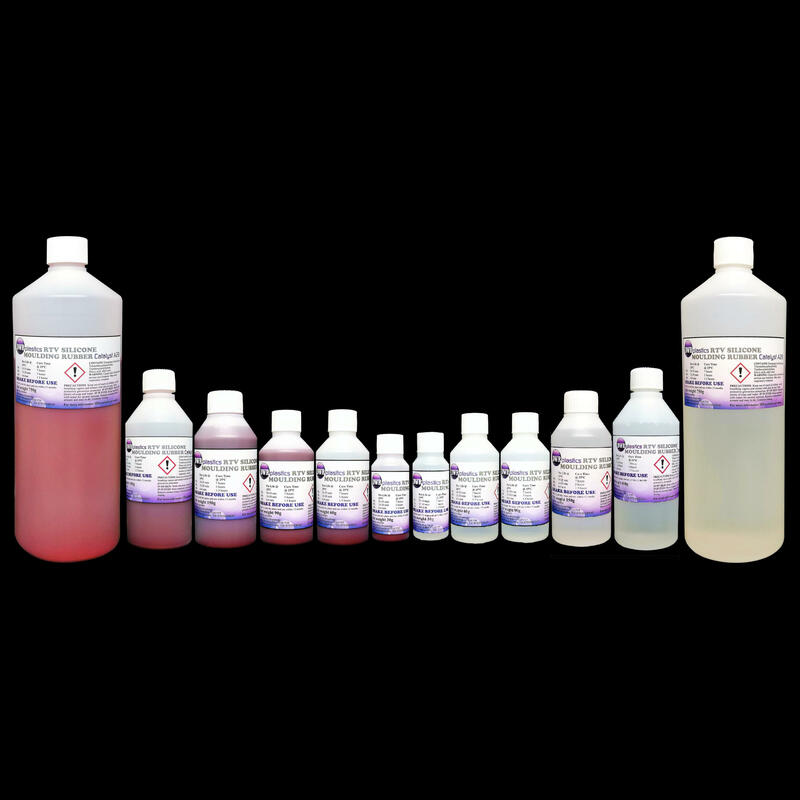 This is a condensation cured silicone rubber suited for the detailed reproduction of figures, art objects, soaps, candles and similar items. Being a condensation cured rubber this product is not suitable for applying directly to human skin or for contact with food items. Please view our other categories for a suitable product.